15 Best Pencil Moustache Styles? : How to grow and Trim a Pencil-thin mustache? What is a Pencil Moustache? The pencil moustache is simply a straight line of hair in the area which is exactly in the middle of the nose and the upper lip. This moustache is called a pencil moustache because it looks like it has been drawn using a pencil. This moustache needs to be well maintained at all times or the desired effect will be difficult to achieve. Another very interesting rendition of the pencil moustache is the very famous Fu Manchu moustache. This moustache is also a thin line of hair which originates from one corner or the mouth and ends near one of the nostrils and starts from the other leaving some gap between the two. In this type of moustache, there are two tendrils that hang down on both sides. There may also be a small patch of hair on the chin to complete this look. Fu Manchu moustache is the most common pencil moustache out there. This is most commonly associated with Asian or Chinese men. Most Chinese caricatures portray this moustache style. How to Grow Pencil Moustache? Pencil moustache is that moustache which usually sits low right above your lip and is at a distance from your nose. It leaves a large gap between your nose and the moustache. It is so thin that looks as if it has been drawn using a pencil. The technique to maintain this style is to always try to copy a line simply to look like one drawn using a pencil. growth rate of your facial hair, generally. Once your facial hair is adequately long and you have a moustache, you can attempt to trim out a pencil beard. 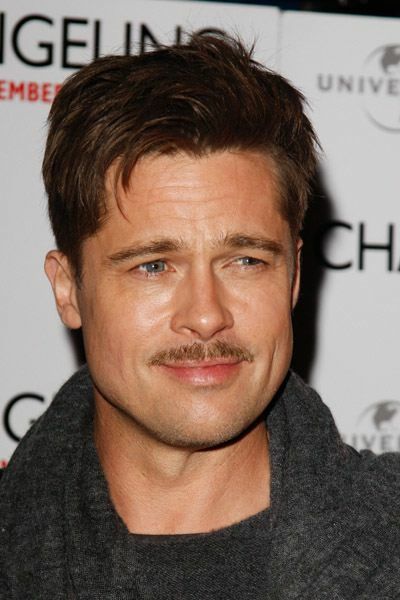 At an average, it will take about a month for a moustache to grow if you have a moderate rate of facial hair growth. The line of facial hair so drawn may be unbroken across the philtrum or it may break there. Then begin again after the philtrum and continue un-bridged. The bottom of this moustache needs to be maintained this can be done by simply using a razor and neatening it out as and when required. The length of the moustache also has a very large role to play, this needs to be maintained and it can be extended beyond the corner of the mouth but no more than 5 mm. This will ensure that the moustache looks neat and perfect at all times. How to trim Pencil Moustache? Prepare the face, then shave normally and leave enough for a moustache. After this, using a pair of clippers, trim the moustache to the desired length. Now, it is time to decide on the style you wish to have for your pencil moustache. You could try a lot of different styles as also provided below. Remember, that the fairer the colour of your hair the thicker your moustache needs to be. Now, you will need to use a razor to shave off the contours in a downward direction from the nose with the base of the nose as a reference for a straight line, effect. Next, you will need to slightly shave off the increments on each side, while avoiding taking off too much. To do this you can bite on the top of your lip to tighten the skin to aid easier shaving. Now, in the end, you have a crucial decision to make of whether to leave hair on the philtrum or to trim a parting on it from the centre and onwards. 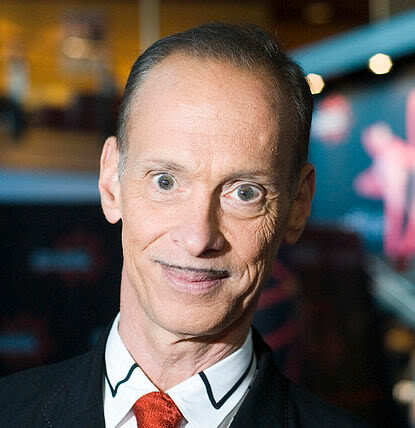 if you are a man with thin lips this moustache is perfect for you. This moustache will give the perfect outline to your lips making them look fuller. 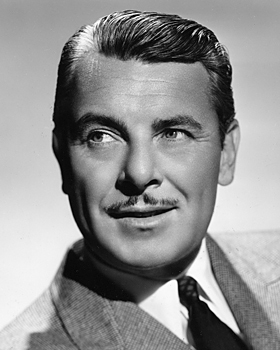 The length of the moustache can be different for different men, but it should be kept on the longer side. It should at least be as long as the lip line. if you are unsure of the fact whether a pencil moustache will suit your face or not this moustache style is a great option for you. You can let your moustache be as thick as an inch. To add the extra special touch you could try a middle part too. 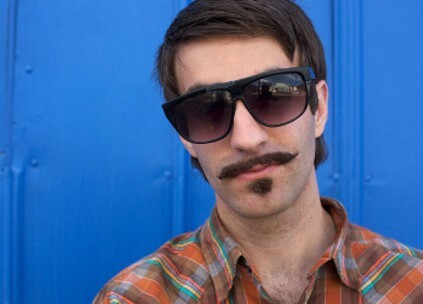 To maintain this style you will need to shave the rest of your face and the area near the moustache regularly. 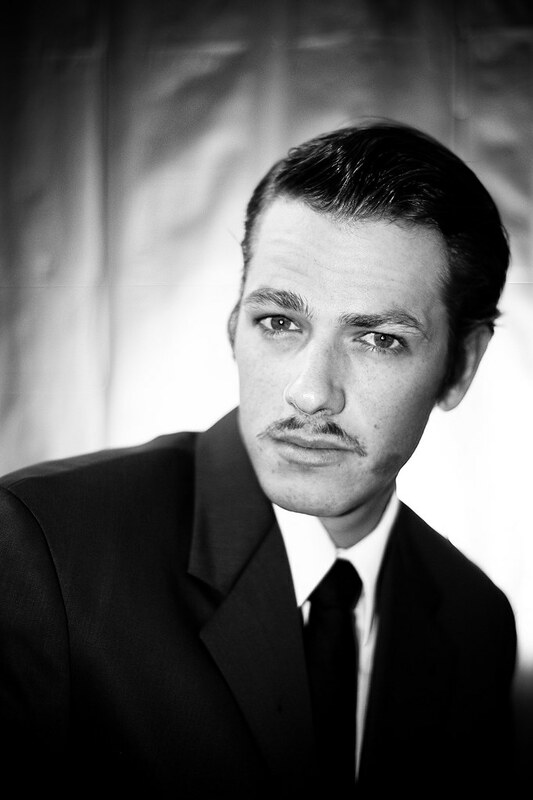 you do not need to have a similarly sized moustache all throughout its length, you could sometimes alter the size. You can do this by making it thinner on the edges. By shaving the edges a little more than the rest of the moustache. The tips of the moustaches can be made thinner and this should be done beyond the lip line to capture the complete effect. this moustache involves giving your moustache a middle part. This is real art and takes time to get this moustache perfectly, so be patient and keep trying it. You could also seek professional help to start with and then trim along those lines. 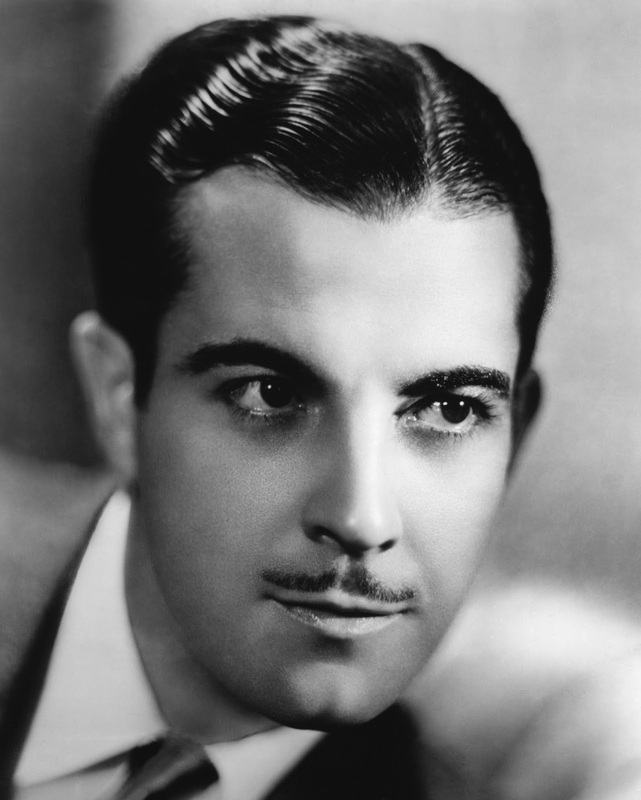 the main aim of a pencil-thin moustache is to look like it has actually been drawn using a pencil. If you can ensure such precision as for it to look like it may as well have been drawn using a pencil, then the aim of it being a pencil moustache has been achieved. this moustache is a mix between the pencil moustache and the Hitler moustache. It is difficult to attain hence it is advised to take professional help to get it right. Once you have the outer line you can trim the moustache at home. Alternatively, your barber can give you tips on how to trim it in the right manner. your pencil moustache doesn’t always have to be perfectly neat. Sometimes it could have rough edges or it could even be messy overall. You could also leave stubble on the rest of your face to give that extra messy effect that women admire on men these days. not all pencil moustaches have to be in a straight line, some can be shaggy and left longer on the bottom. This is a more unique look and not everyone can carry it off. It looks best on people with heart-shaped faces. the modern pencil moustache is basically just a straight line of hair which is at a little higher position as a normal pencil moustache. It will lie between the middle of the tip of the nose and the upper lip exactly. This should be as thin as possible and should be longer than the lip line. as the name suggests this moustache is thicker than a normal pencil moustache. It is thick but is still a pencil moustache because it is in a straight line and runs a little longer the lip line. Also, this moustache requires skills because it needs to be trimmed the right amount. This moustache is also thin and is jaggered around the edges and the area near the nose. This moustache is not very neat but requires regular trimming of the face and the area near the moustache. This moustache runs just as long as the lip line, sometimes only less than half an inch more than the lip line. this is also a modern rendition of the pencil moustache. In this there a normal pencil moustache which is accompanied by a goatee on the chin. 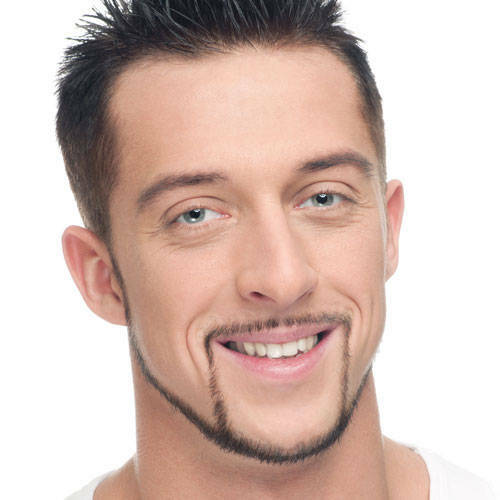 This goatee is connected to the pencil moustache and this completes the look. 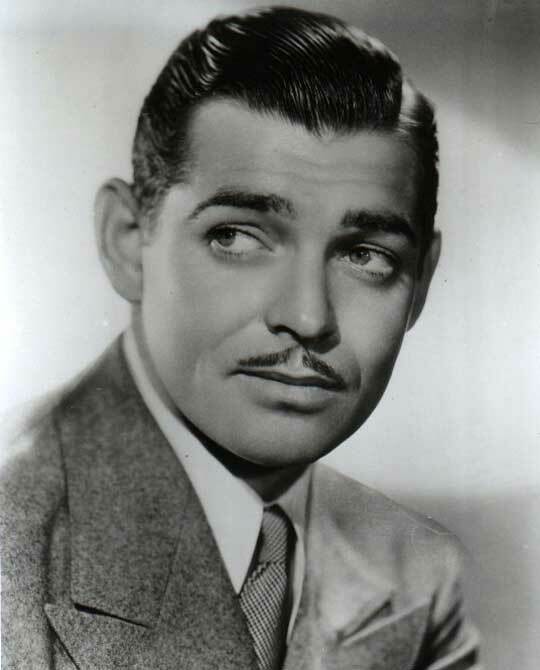 this is another newly popular style of the pencil moustache, this involves a pencil moustache accompanied by a little amount of hair on the chin, but no hair on the sides of the mouth, hence half a goatee. This style is easy to maintain and requires less work, overall. this beard style is an experiment and only looks good on a few people. 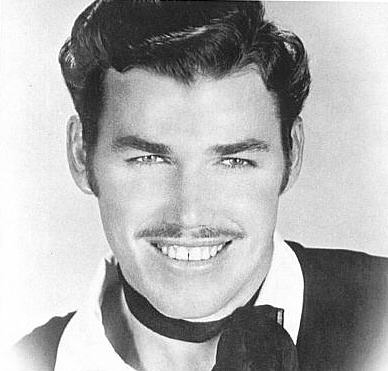 In this, there is a normal pencil moustache accompanied by a little patch of hair on the area right below the lower lip. This style is unique and new and highly experimental. this beard style is most common among the younger generations and is not easy to attain. In this, there is a pencil beard which is accompanied by a chin strap, which is basically a strap of hair connecting the pencil moustache to the hair which continues in a thin line till the chin and covers the chin as well. All this in a thin straight line of facial hair.